Molly joined our team in 2008. She supervises the Portfolio Managers within the Trading Department. 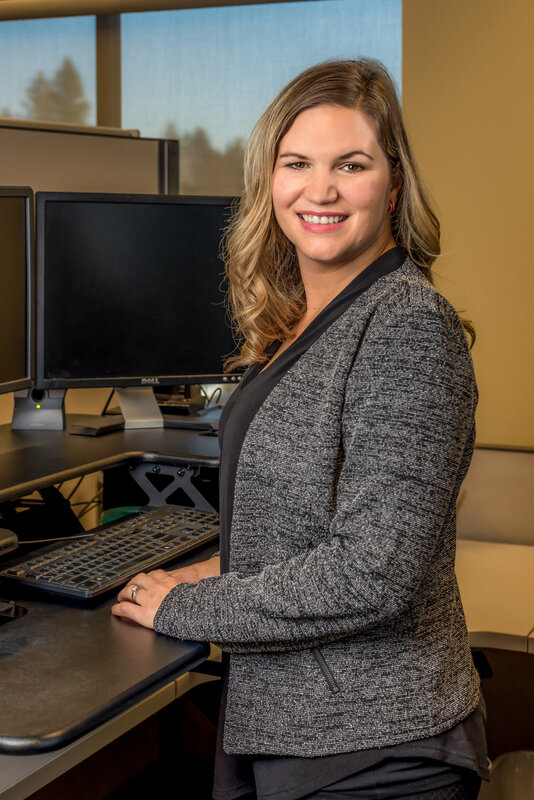 Molly also serves Northern Capital Management clients with last names K-Z fielding inquiries related to the market or account status, helping clients update their Investment Objectives, and facilitating trades and rebalances in client portfolios. As a member of the Investment Committee, Molly participates in investment research and selection as well as allocation model creation and review. A Spokane native, Molly has a large extended family (even making local TV) when they get together to root for the Seattle Seahawks. She enjoys time with her husband Cody and their three daughters as well, often on the sidelines at soccer or basketball games. Molly holds a Bachelor’s degree in Business Administration from Eastern Washington University.